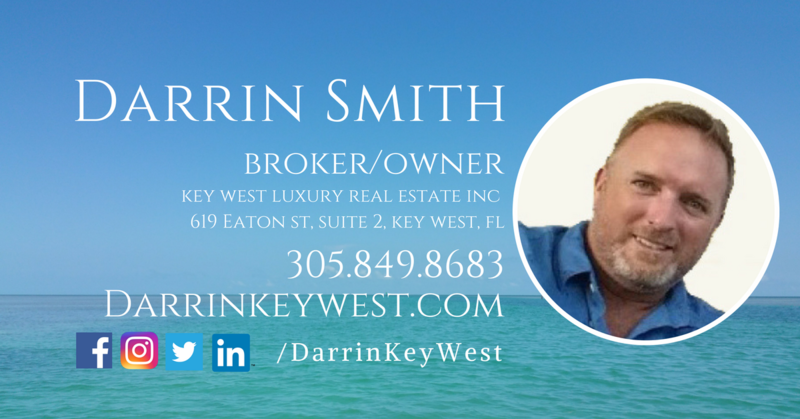 I’m Darrin Smith, Real Estate Expert, and Welcome to Key West! make a safe and excellent investment. Call or text me @ ☎305.849.8683! See you in Key West!